For over a century, The Howard School, Santa Barbara’s oldest continually operating independent and nonprofit school, has been educating children from communities across Santa Barbara and Ventura counties. The Howard School, located in Carpinteria on the Girls Inc. campus, serves children from preschool to eighth grade. 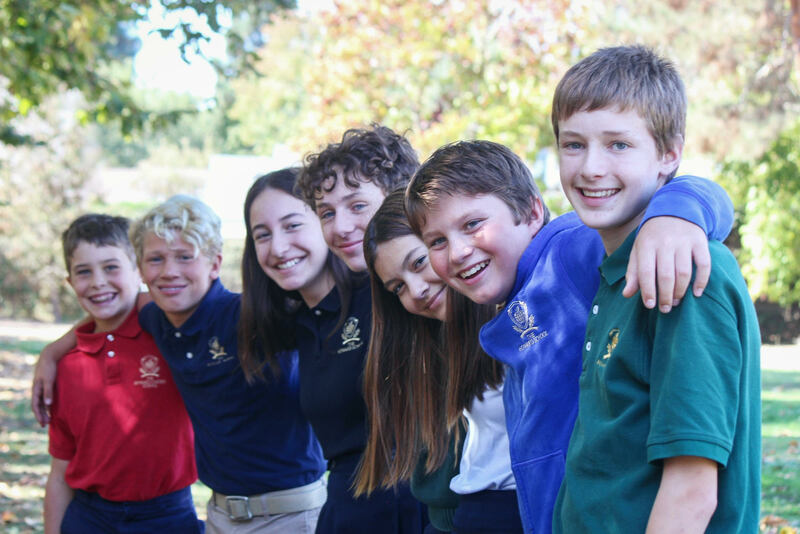 The school’s highly individualized teaching approach has changed the course of many children and families’ lives by providing a fulfilling education that emphasizes meaningful character development as well as academic achievement. As a nonprofit school with no endowment and a yearly tuition cost at approximately half the rate of comparable schools nearby, The Howard School fundraises each spring to ensure its operating costs, teacher salaries and scholarship funds for low- and middle-income families. "Our annual fundraiser helps keep tuition as low as possible,” said Joel Reed, Headmaster of The Howard School, “allowing us to offer educational opportunities for families within our community who understand that an individualized learning environment is essential for their child's success." The Howard School’s annual auction is celebrated widely as one of the best parties of the year. This year’s fundraiser, “Springtime in Paris,” will be fully catered by premier chefs—Ricky Rossignol of the Marriot, Nirasha Rodriguez of The Food Liaison and Rory Trovato of Rori’s Artisanal Creamery. Guests will have their palettes delighted by a French-infused springtime feast. Guests should also expect an open bar with a full-bodied selection of hops and spirits from local craft brewers, wine makers and mixologists. Support a great cause, invest in your community’s youth and enjoy a truly “belle” party. “Springtime in Paris” Auction Fundraiser will be held on Saturday, April 13 at 3 p.m. at The Howard School on Girls Inc. of Carpinteria’s campus, 5315 Foothill Road, Carpinteria. To purchase tickets, donate or become a sponsor, contact office@thehowardschool.org, (805) 745-8448. The Howard School is now enrolling for the 2019/20 school year. Visit thehowardschool.org or contact Anita Betancourt at (805) 745-8448 for more information or to set up a tour.